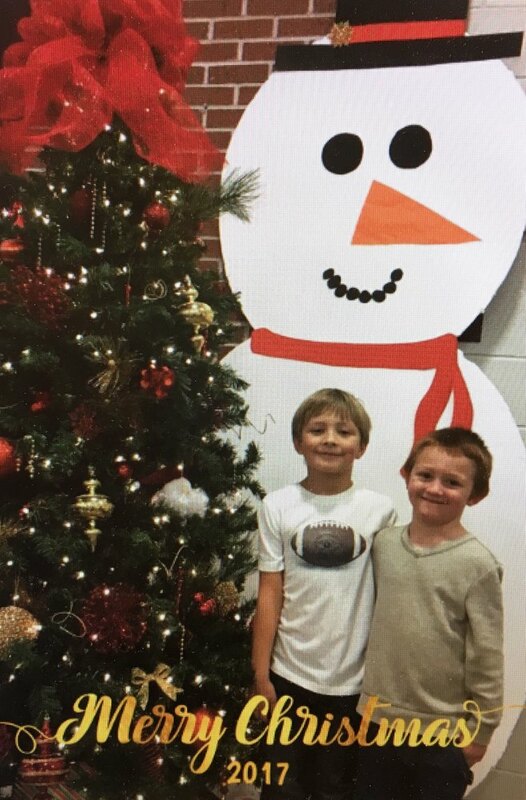 Barton Elementary's Response to Intervention Team will be selling Holiday Photo Cards this year. The card will include your child's picture, a Merry Christmas greeting with the year, and a decorative envelope. You will receive 2 cards for $5.00. You can order as many as you would like. However, cards will be sold in $5.00 increments. Pictures may include friends and/or relatives, just please indicate on the form who you want to be included in the picture. Photos will be taken December 7th & 8th. Cards will be returned to your child between December 13-15th.